There are many different types of staircases, so why should you choose a glass staircase over any other type? Well, here at Cheshire Mouldings we have put together the top reasons to why. A glass staircase is incredibly versatile and when teamed with oak base and handrails can work perfectly in with any décor. 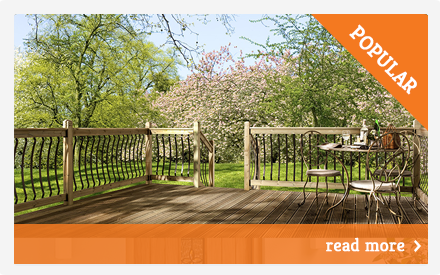 Whether you’re trying to achieve a modern design or a more traditional style, they can achieve this with great ease. What are the benefits of a glass staircase? Due to light being able to pass through, a glass staircase may be chosen if you wish you keep as much natural light in the room. Additionally, you will also be able to benefit from the surrounding view. If you have smaller space to work with, a glass staircase will give the illusion of extra space, especially if you choose clear glass panels such as in the Cheshire Mouldings Clarity stair parts range. 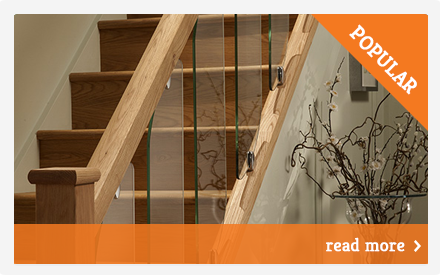 Glass Staircases are usually installed much easier, quicker and simpler compared to that of a normal staircase. Glass panels, in a glass staircase, usually attach using brackets. In some instances, the base and handrails will feature a groove which enables the panels to slot in. This is similar to the Reflections stair parts range. Toughened glass balustrades used in glass staircases are incredibly strong and durable. Due to this strength and durability, a glass staircase needs little maintenance and should last for years to come. They are also easier to clean than wood staircases. For more information on glass staircases visit, Clarity and Reflections. 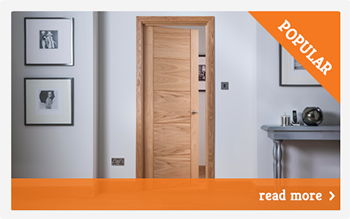 Call 0800 085 3465 or email enquiries@cheshiremouldings.co.uk and one of our team will be happy to help. 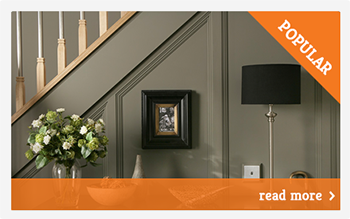 There are many different types of wood mouldings which all have different purposes. From decorative mouldings to scotia to quadrants to coving, we have everything you need and want here at Cheshire Mouldings. Decorative Wood Mouldings Decorative mouldings can add the finishing touch and traditional style to any room or hall way of a home. 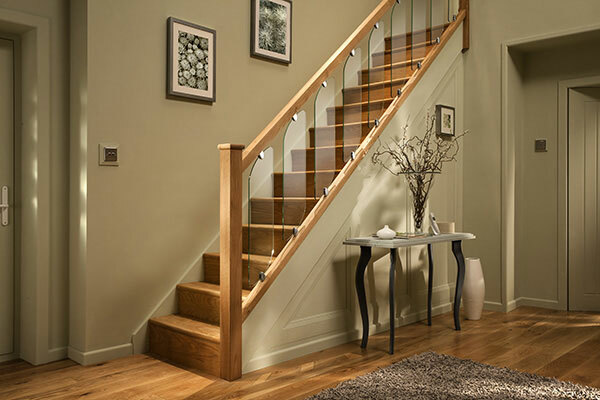 Glass Staircase Stair Parts https://www.cheshiremouldings.co.uk/inspiration/why-choose-a-glass-staircase/ There are many different types of staircases, so why should you choose a glass staircase over any other type? Well, here at Cheshire Mouldings we have put together the top reasons to why. A glass staircase is incredibly versatile and when teamed with oak base and handrails can work perfectly in with any décor. Whether you're trying to achieve a modern design or a more traditional style, they can achieve this… There are many different types of staircases, so why should you choose a glass staircase over any other type? Well, here at Cheshire Mouldings we have put together the top reasons to why. A glass staircase is incredibly versatile and when teamed with oak base and handrails can work perfectly in with any décor. Whether you're trying to achieve a modern design or a more traditional style, they can achieve this with great ease. What are the benefits of a glass staircase? Due to light being able to pass through, a glass staircase may be chosen if you wish you keep as much natural light in the room. Additionally, you will also be able to benefit from the surrounding view. If you have smaller space to work with, a glass staircase will give the illusion of extra space, especially if you choose clear glass panels such as in the Cheshire Mouldings Clarity stair parts range. 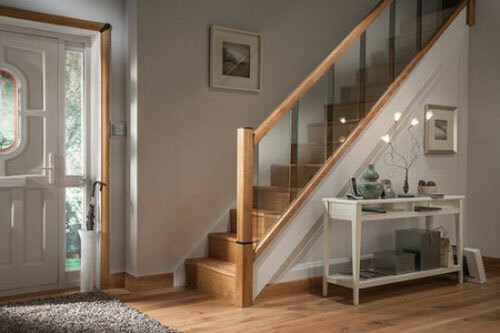 Glass Staircases are usually installed much easier, quicker and simpler compared to that of a normal staircase. Glass panels, in a glass staircase, usually attach using brackets. In some instances, the base and handrails will feature a groove which enables the panels to slot in. This is similar to the Reflections stair parts range. Toughened glass balustrades used in glass staircases are incredibly strong and durable. Due to this strength and durability, a glass staircase needs little maintenance and should last for years to come. They are also easier to clean than wood staircases. For more information on glass staircases visit, Clarity and Reflections. 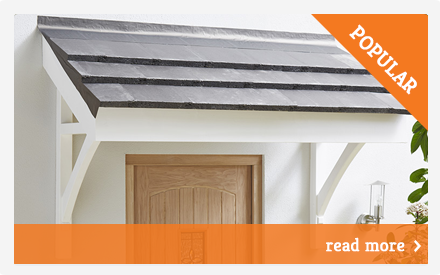 Call 0800 085 3465 or email enquiries@cheshiremouldings.co.uk and one of our team will be happy to help.